Puritan'sNon-Sterile Rovers Cervex-Brush Combi is designed for collection of both ectocervical and endocervical cells for pap smears. 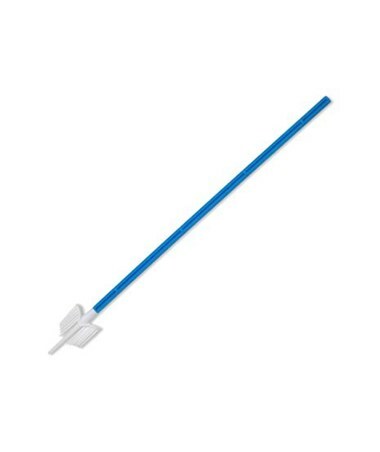 The detachable tip allows for use with both liquid-based and convential cervical cytology tests. 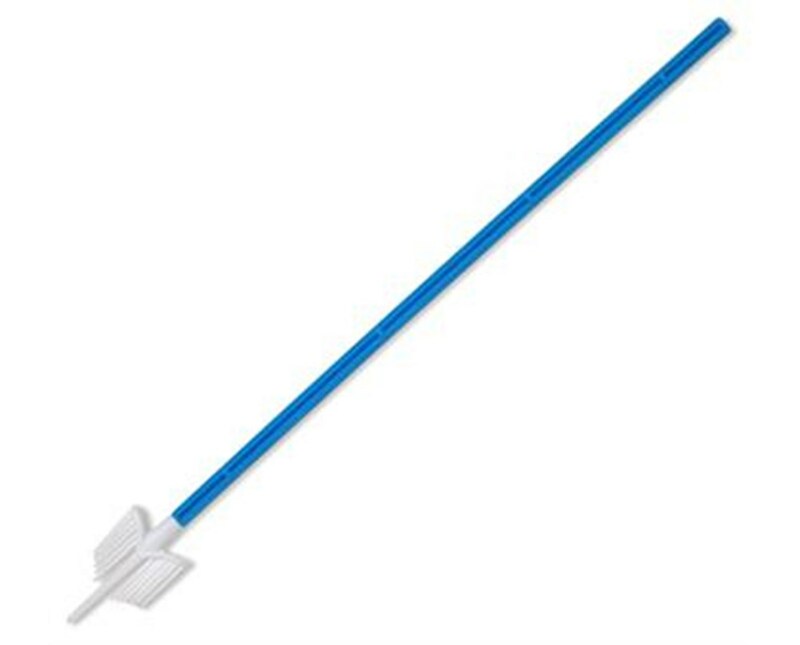 The plastic bristles do not collect wet humid cells, allowing for easy transfer of cytological material to a glass slide or preservative fluid. The brush produces a high cellular yield and requires only 2 full clockwise rotations. It uses an all-polyethylene construction and measures 8" in length.